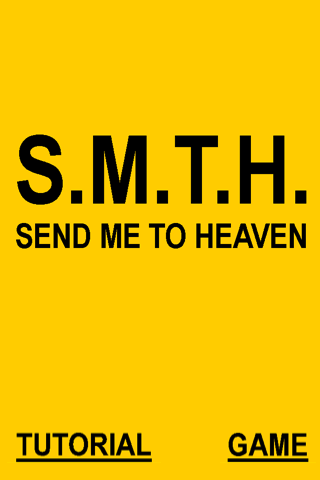 This app is called S.M.T.H., which stands for Send Me To Heaven. It's a cunning double entendre, you see. Not only are you supposed to toss your phone upward to the heavens, but you are also liable to break it, thus sending it to broken electronics heaven. 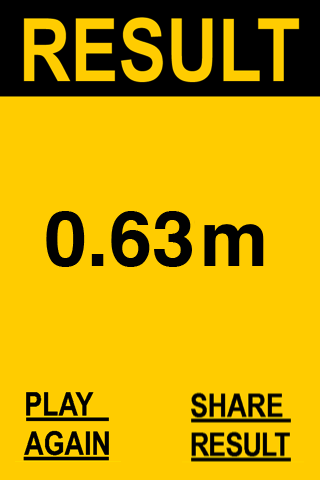 Apple refused to allow this game in the App Store, but we lucky Android users get the chance to live dangerously. S.M.T.H. uses your devices accelerometer to essentially measure free fall from the peak of the parabola after you carelessly toss it into the air. The result is displayed in meters on the screen after you (presumably) catch it. There are global leaderboards but something is fishy in there. 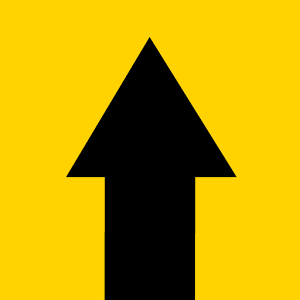 The top players are seeing upwards of 30 meters. That's basically a 6-story building. 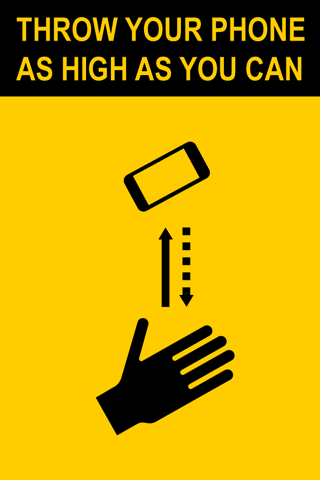 I doubt most of us could even throw a phone that high, let alone catch it. To be fair, there is a big disclaimer in the app before you play, so you can't really get upset at S.M.T.H. for existing. It's just here to give you an outlet for risk-taking behavior.